ReadyNAS Ultra 6... what a machine! 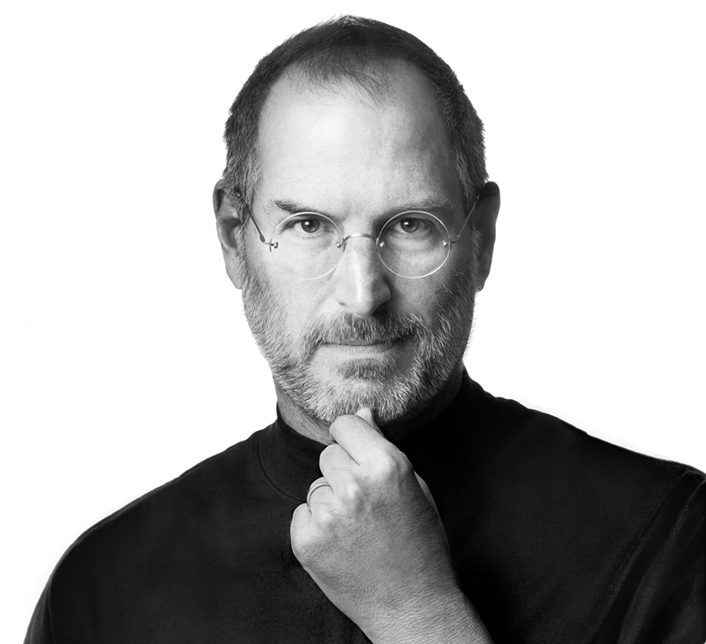 Steve Jobs - What a legacy - R.I.P. This recipe comes from Maureen. It's her amazing chocolate cake that is, unbelievably, dairy free. Shocker! Best chocolate cake I've ever tasted.... Maureen, bake on! I came across this gem while clicking on related videos on YouTube.... 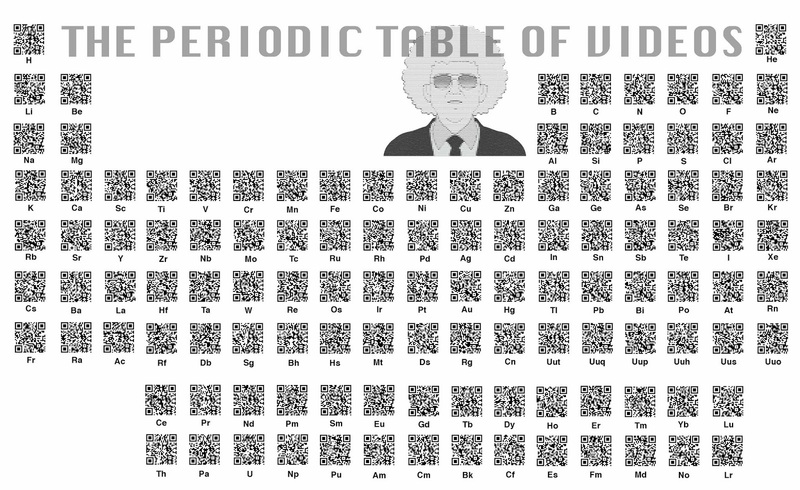 They've taken the universal Periodic Table of Elemets and given it a modern twist..... Videos on YouTube explaining the elements one by one... With some great demonstrations and explosions.... Nice! Mary Byrne was voted out for this trash? Regardless if you liked Mary Byrne or not, you must admit she could sing and belt 'em out.... 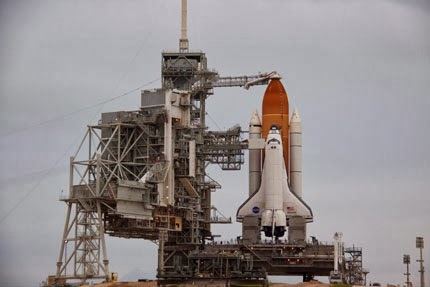 But, back in the in December 2010 her X-Factor journey ended over a controversial judges decision despite the start of the show declaring the final places would be decided by public vote only.... So, Mary found herself in the bottom two against Cher Llyod. Now, Cher also gave it socks, but it was becoming apparent that there was no originality to her. She was even declaring the "raps" as her own, despite them being clearly ripped off from actual artists. Anyhow, my point is this.... Mary Byrne was ejected from X-Factor to make way for Cher Llyod who was going to be a superstar.... Apparently.... But, not with this trash! Swagger Jagger my arse! June 24th 2011, aged 83, legendary screen detective Peter Falk, aka Columbo, passes away at his home. So many clips on youtube, here are just a few. 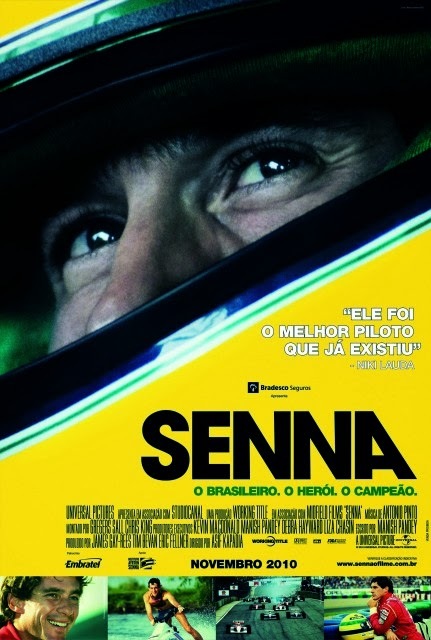 Ayrton Senna was truly a great sportsman of his generation. His passion for perfection, for victory... His love for driving for the thrill of victory, the raw power of the machine and how he was able to make it do things others could not. No politics, just emotion. He brought hope to a nation and to his people. He was a hero to so many, young and old. On May 23rd, 2011, An Taoiseach Enda Kenny welcomed US President, Barack Obama, to Ireland with a rabble rousing, emotional and powerful speech that we have not seen the likes of from our leaders in many a year! Yes, it borrowed from Obama's own speech from his Inauguration in 2008, but that was the point. It was a fitting tribute to the US President, our Thaoiseach and our Country! It was the emotion behind the speech, not necessarily the words, that stirred the crowd and the audience at home. It was excellently delivered... Enda, you did us proud yesterday... Keep it going... Is Feidir Linn! Just try and imagine Bertie or Cowen attempting the same speech.... Wouldn't have had nearly the same impact! What does "> /dev/null 2>&1" mean? 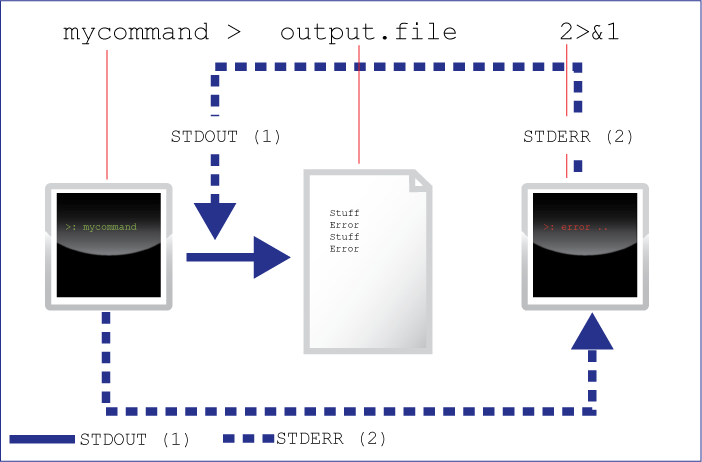 Ever wondered what the trailing garbage in some commands on a Unix system mean? What's the funny looking greater-than, ampersands and numbers after the commands mean? In this article we’ll explain those weird commands. Below is a graphical representation of whats going on. This is explained later. So, i've decided to try and eat a bit healthier. Looking for that snack food that will kill the craving but not have lasting effects on the auld health, right? Where better to look than the negative-calorie powerhouse that is celery! 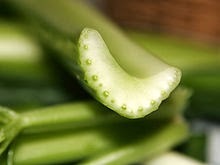 Everyone knows that chewing on celery burns more calories that it contains*, so it is the perfect snack food, right?! Google celebrates Roger Hargreaves' 75th birthday... Mr Men style! 16 Google Doodles celebrating the creator of Mr. Men and Little Miss, Roger Hargreaves, 75th birthday today, May 9th 2011. Young or old, everyone knows the Mr Men and Little Miss series of books and cartoons. Roger, your legacy continues to be enjoyed and amuses children of all ages! The Mr Bump one is my favourite... what's yours? Let's make our phone better by, well, changing the colour from slick black to poxy white.... Nice one Apple! Oh, and if you rush out to buy this phone now, you'll probably find yourself being very sad and dissappointed in September/October when they launch their iProne 5 (this is not a typo BTW) .... with a whole new set of bugs and handling instructions! If you want to improve your iProne, get an Android! Simples. The poor russian guy hadn't a chance... Some one should have prepped him to be ready for their, let's face it, unique interview style and antics! Is there any interviewer out there brave enough to take this pair on?!? "Frost vs Jedward" perhaps? Jedward1: "We're John and he's Edward and together we're Jedward"
Jedward2: "I so need to go to the toilet!" You cannot deny their energy.... they are doing exactly what they wanted to do.... Living their dream! .... Although some may say it is a nightmare... But I say: Rock on guys... Fingers crossed for you tonight! Where did I put my e-wallet? Having driven 30 minutes to the shop, walked around for 30 minutes and then went to the checkout with a bunch of stuff.... Felt like a right prat when I realised I had left my wallet, not in the car... but at home! Doh! Linksys WRT54G v1... A True Work-Horse! The red car and the blue car had a race... to be politically correct?! Remember this snappy jingle from way back, TV ad for Milkyway? "The red car and the blue car had a race... All Red wants to do is stuff his face..." Remember it, right? This is still one of my favourite videos on YouTube. The banter between Ricky and Elmo is excellent.... The laughter is infectious! How old is too old to take up a sport again? Just wondering how old is too old to take up a sport again? Yesterday, I finally managed to locate a Softball team and start playing again. Wasn't the actual team I was looking for but these guys seemed to have a more replaxed approach to the game compared to the original team I was looking for. So, I ended up staying with the relaxed guys! Anyway, we did some training and played a game. It would appear that after nearly 8 years catching and throwing the ball isn't a problem. However, running between bases was a bit of an issue... Sort of like a cross between an immovable object and an unstoppable force! But... I did slide into second, doing the splits and ripping my trousers.... At my age, having never done the splits before, this is a problem! As is trying to find another pair of trousers that fits! EasiSingles - Not for dating but great for burgers! Fair play to EasiSingles.... No, they are not a speed dating or online couples thingy, but....they still make the greatest processed cheese ever! Used to love this stuff when I was a kid. I know kids still love them today too! Recently brought 20euros worth of EasiSingles over to a friend in Sri Lanka for his son. EasiSingles are well travelled! Doesn't matter what you think about the man's ideals, you cannot deny that he has been part of some great movies over the last 30 years. He's always been good to his fans too and at every premier, he has kept all the big wigs waiting while he goes around talking to his fans outside... Even talking to their families on their phones! Here is a great movie short, show casing his various roles over the past 30 years... Worth a look if your are a fan.... worth a look if you are not! A little something for the day that's in it.... Happy St. Patrick's Day! Sweet Potato and Coconut Soup.... Nice! This is a very simple recipe for a very tasty soup.... Can be a bit sweet for some tastes, but not me... I like it. I like it a lot! It's thick and creamy, full of flavour. Add salt/pepper to suit your taste.... But most of all, goes great with fresh baked bread, like Nigel's Lazy Loaf. 1 pint of water (568ml), mixed with 400ml can of coconut milk. You all remember the old jingle for Kimberly Mikado and Coconut Cream, right? "...Someone you love would love some, mum!". 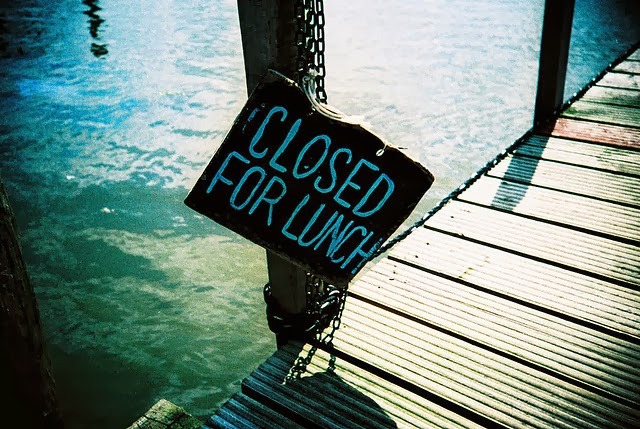 Closed for Lunch.... Eh, Hello? In this day and age, I find nothing more annoying than taking time out from your lunch to go and get some errands done.... For most people this is the only time during the week when you'd be able to get certain stuff done, like collect/drop off clothes at the Dry Cleaners, go to the bank, get something in the hardware store, go to the shop... what ever.... But, why is it that some places still close for lunch??? Don't they realise that this is the time most other working people have to be able to visit their premises? If you are closed for lunch, you aren't making money! Isn't that the point of being in business?! This is worth passing on as it could help prevent your card from being skimmed! You'd hardly notice the skimming mechanism on the machine unless you know what to look for.... So, now you know! Although, I am wondering where the camera is to read your PIN or do they position someone nearby to watch over your shoulder? ALWAYS cover the number pad with your free hand when entering your PIN... You should pretend to hit a bunch of other numbers too! If you do see something dodgy, report it to the nearest Garda. They might be small (tiny in fact) but these sliders are full of taste! But you don't just get one, they come in baskets of 2, 4, 6 or 8.... and with a proportionate amount of fries too! Tasty! It's gotta be M. T. Pockets all the way! Eddie Rocket's full menu available here. Yoda recording for TomTom GPS - behind the scenes. Darth Vader recording for TomTom GPS - behind the scenes. This is hilarious! "You should have seen his face...", cracks me up every time! Dum Dum Dum Dum de Dum Dum de Dum! This is pure genius, as always, from Mario Rosenstock's #GiftGrub on TodayFM's Breakfast Show. Joan Burton's belting them out.... One of Mario's funniest sketches. Now preserved on my blog for posterity! So, here it is my first blog post. No better way to start it off than with a great little recipe for a simple, quick and easy "lazy loaf", courtesy of Nigel Slater. This bread is so easy to make, in fact it would be very hard to get it wrong! (no, not offering a prize to those that do manage to get it wrong... Mah!). Very tasty fresh from the oven with some butter and cheddar cheese on it..... Yum, yum! Go on, why not give it a go!? Preheat the oven to 220C/425F/Gas 8. Put a large casserole dish and its lid into the oven. In a large bowl, mix the flours, sea salt, sugar and bicarbonate of soda together with your fingers. Pour in the buttermilk, bringing the mixture together as a soft dough. Working quickly (the bicarbonate of soda will start working immediately), shape the dough into a shallow round loaf about 4cm/1&frac12;in thick. Remove the hot casserole dish from the oven, dust the inside lightly with flour then lower in the dough. Cover with the lid and return to the oven.